Select a category of interest (right). Art Attack was recently presented with an award in recognition of our continuing support as a Host Employer for the vocational training of high school students through HillsSIP. As a Australian Government initiative aimed at schools and industry working together, Art Attack was proud to be involved with hosting students from local high schools in the Hills, Hornsby and North Shore areas and showing them what is involved in a professional web and graphic design business. Art Attack is proud to have completed the finishing touches to our new offices in Pennant Hills. 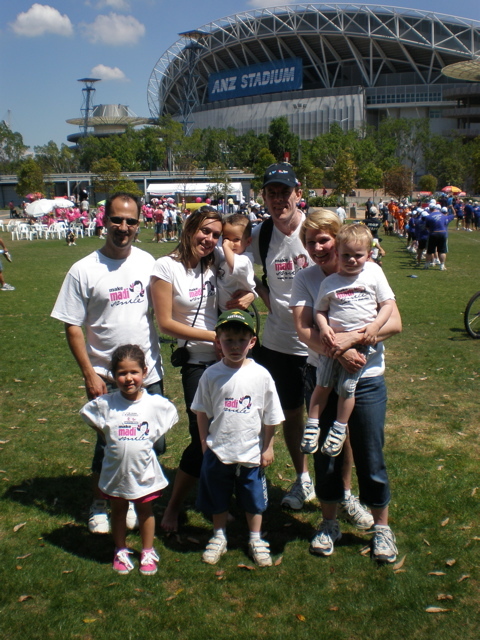 Conveniently located near some of our main clients in the Castle Hill, Norwest and Hornsby, and a short drive from Parramatta and North Ryde, our new work offices and boardroom are easily accessible and comfortable for clients who would like to meet with us in person to discuss their needs. We look forward to hosting our upcoming free Small Business website and identity/branding workshops for Norwest Business Network, Sydney Women’s Network and Pennant Hills BRG members in our new boardroom soon. Watch out for further information on our free small business seminars shortly!! 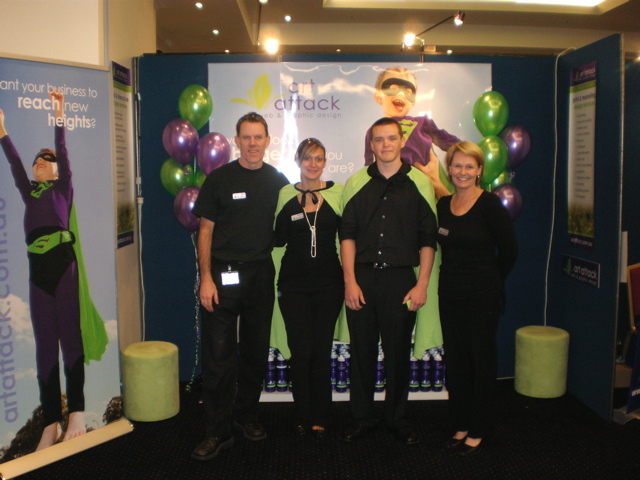 The 2007Â Norwest Business ExpoÂ was a huge success, and saw Art Attack win the award for Best Newcomer Stand. 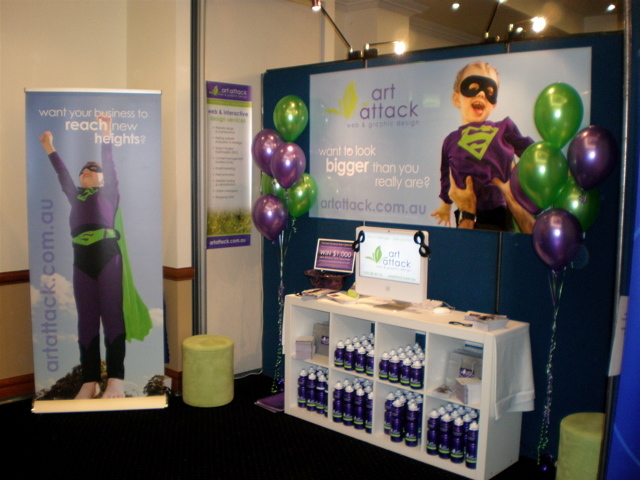 The Expo showcased many of the most successful companies in theÂ Norwest Business ParkÂ and Hills District to the hundreds of visitors who attended.Â Art AttackÂ had a great response to our stand, and were very proud to win the award. We will again be attending this year and hope to see you all there.